Which AHA Class Do I Need? Choose the American Heart Association certification you need. Still have questions? We can help! Call us at 913-998-7499. CHOOSE THIS CLASS IF… You need an ACLS Renew class. You must have a current ACLS certification or only be expired for less than 60 days. If your ACLS card is more than 60 days expired, then you must register to take the 1st Time ACLS Class. 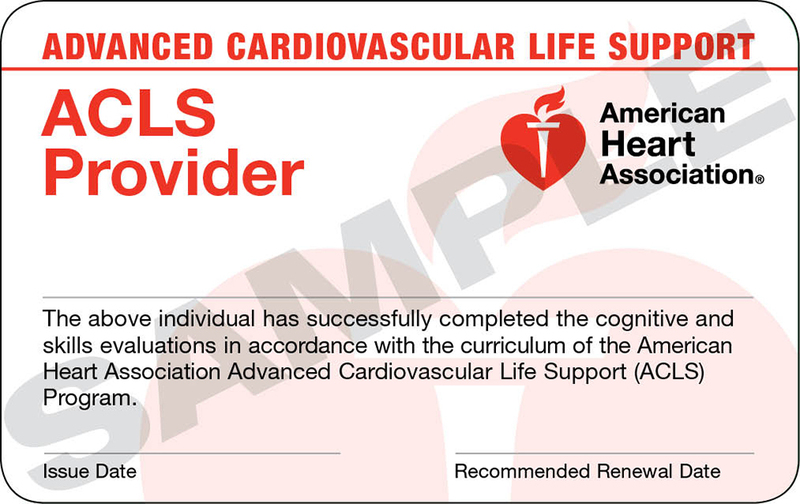 This is the update course for the instructor led American Heart Association Advanced Cardiac Life Support certification. CHOOSE THIS CLASS IF… You need a PALS Renew class. 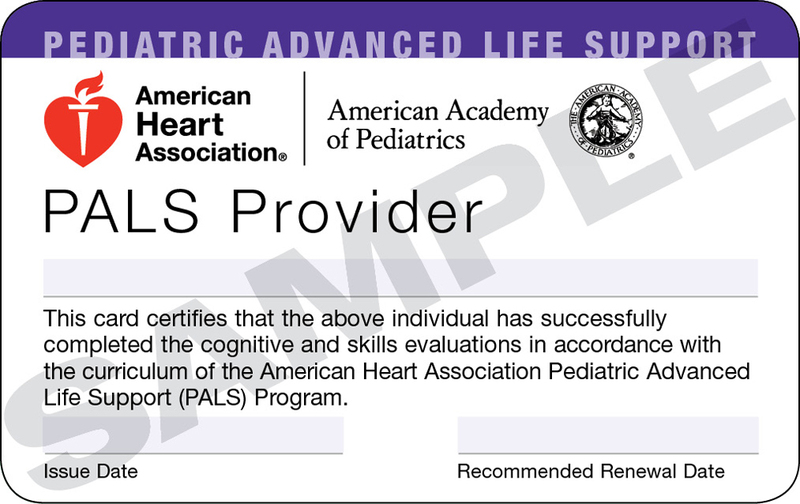 You must have a current PALS certification or only be expired for less than 60 days. If your PALS card is more than 60 days expired, then you must register to take the 1st Time PALS Class. This is the update course for the instructor led American Heart Association Pediatric Advanced Life Support certification. 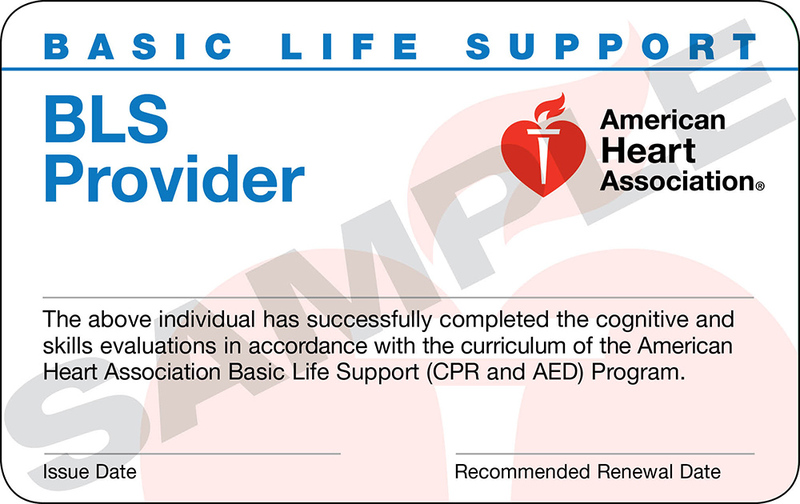 CHOOSE THIS CLASS IF… You need the American Heart Association Advanced Cardiac Life Support certification. CHOOSE THIS CLASS IF… You need the American Heart Association Pediatric Advanced Life Support certification. 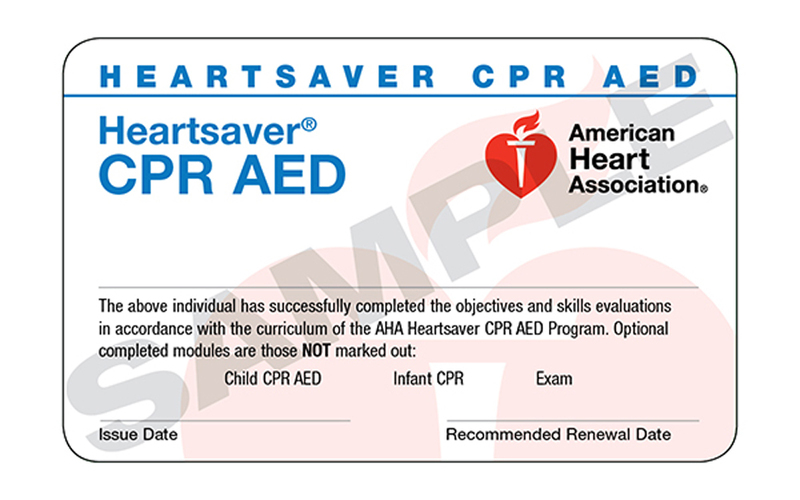 CHOOSE THIS CLASS IF… You need the American Heart Association HeartSaver CPR certification. This HeartSaver® CPR course is the American Heart Association CPR class for the general public. It is for non-healthcare individuals without a medical background or healthcare profession. This course covers CPR and AED for adults, children, and infants. 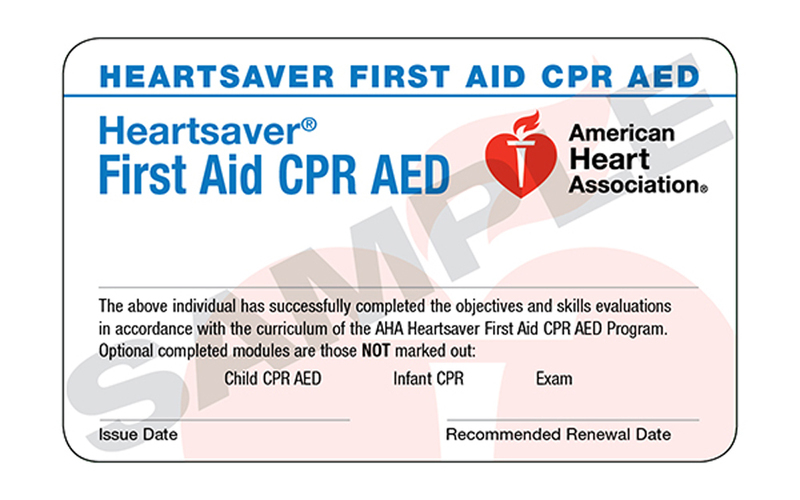 CHOOSE THIS CLASS IF… You need the American Heart Association HeartSaver First Aid and CPR certification. This HeartSaver® First Aid and CPR course is the American Heart Association class for the general public. It is for non-healthcare individuals without a medical background or healthcare profession. This course covers First Aid and CPR/AED for adults, children, and infants. An American Heart Association ONLINE CLASS OR SKILLS CHECK. 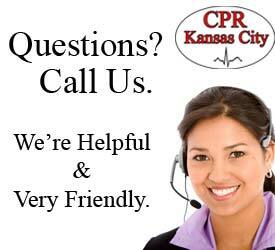 We offer BLS, ACLS, PALS, CPR and First Aid classes and Skills Checks. Still have questions? We can help! Call us at 913-998-7499.